Umbarger Show Feeds has been specially formulated by Showmen for Showmen. 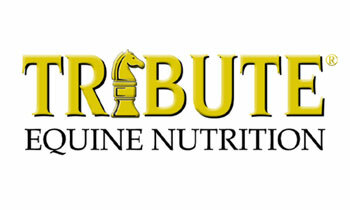 We understand the importance of nutrition and winning results. Your animals will stand out from the competition when you include Golden Flo Liquid Energy in your feeding program. 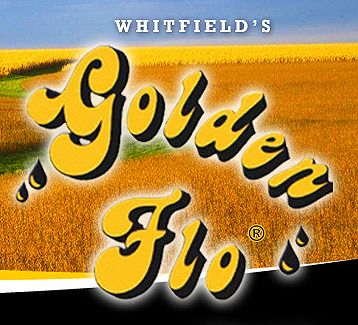 Golden Flo, a soybean oil based product with a unique flavoring, is the leading liquid energy supplement on the market for all livestock, show and sale animals.